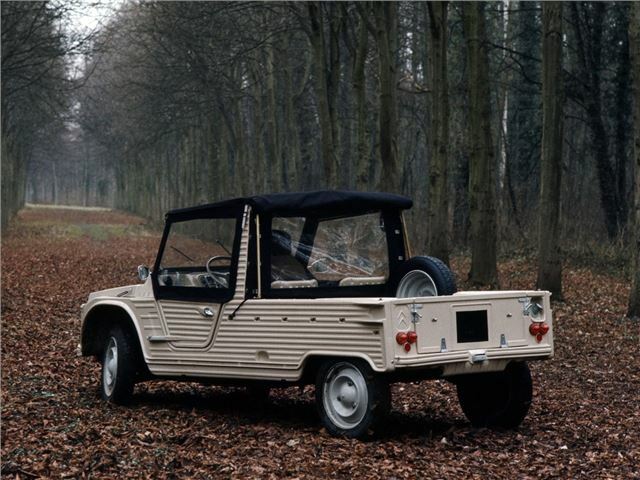 The Citroen Mehari was designed to appeal to the rapidly expanding recreational market for beach cars. And that meant it was minimalist in the extreme, lacking all but the most essential equipment. The corrugated bodywork was made from ABS plastic, which was both durable and rugged, and the doors and soft-top designed for easy removal. The 2CV mechanics underpinnings and running gear meant that any half-competent spannerman could fix a Mehari with the most basic of tools - even in the most basic of garages. 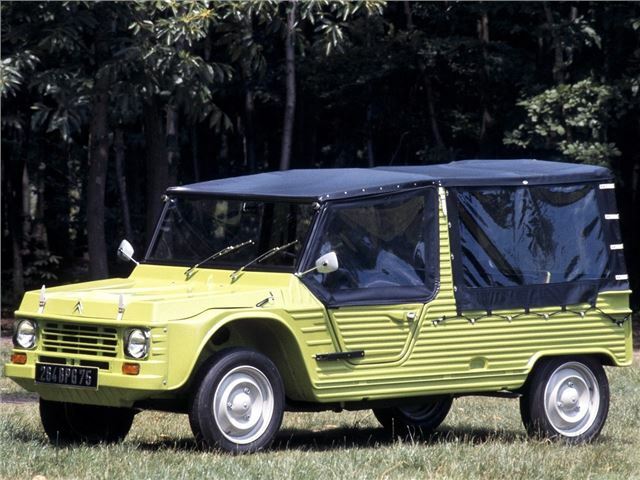 A four-wheel-drive twin-engined version was produced, and remains desirable, otherwise the main following is in the south of France.